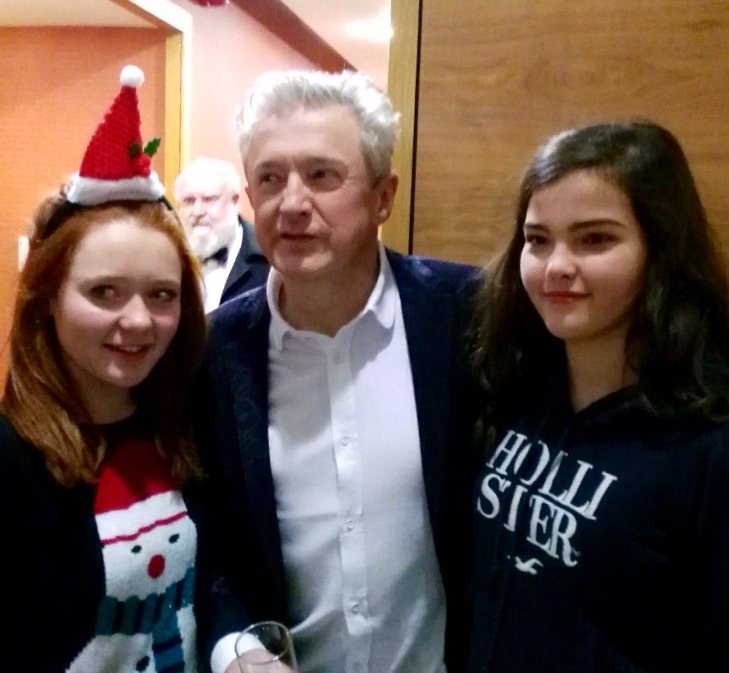 Students from Gorey Community School received an early Christmas surprise last week when they were informed by Music Teacher Ms Sara Clancy that they would be performing on The Late Late Show this Friday with the young and energetic band SEO LINN. 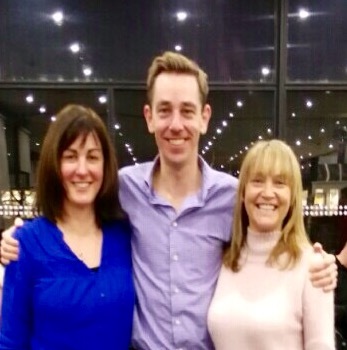 Conor Moore, a past pupil of Gorey Community School and former Bene Merenti Winner is a member of the sensational group who perform all their songs in the Irish language, and was delighted to be able to ask his former school to partake with him in such an amazing opportunity. 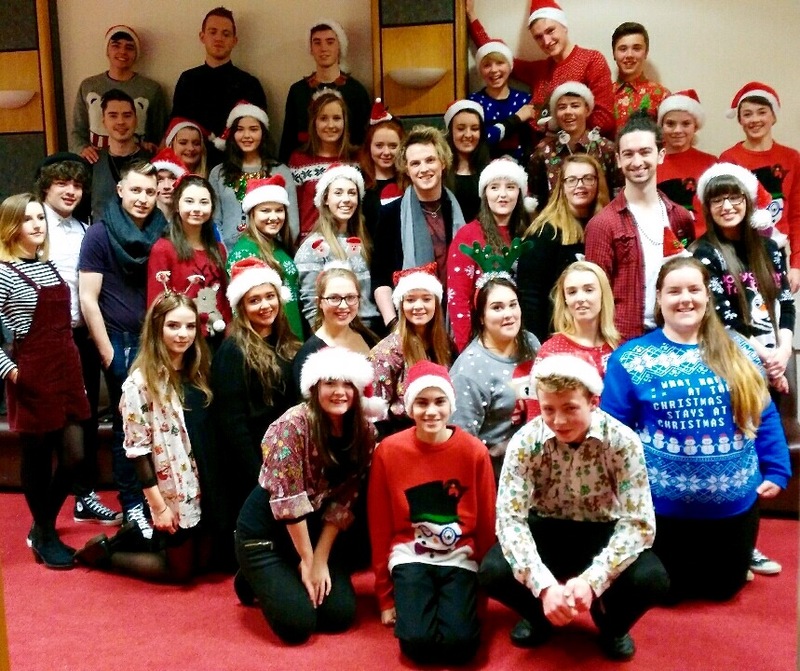 The choir performed a Mash-up of Christmas songs in Irish and amongst the 30 students was 2nd year student Eibhlin Fitzpatrick, a younger cousin of Conor. 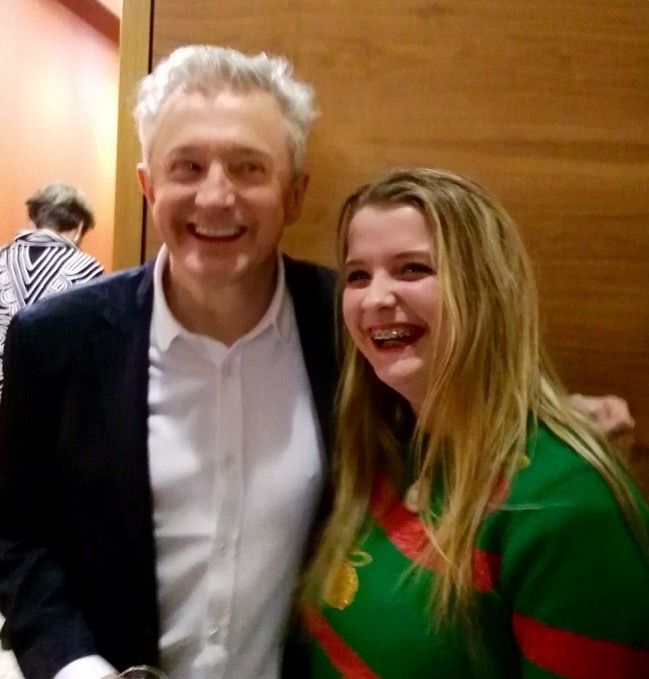 On the night students had the opportunity to meet the legendary Music Guru himself, Mr. Louis Walsh who confirmed that Gorey Community School had indeed got the X-Factor. 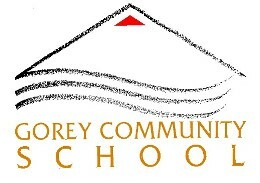 Principal Mr. Finn, and Vice-Principals Mr.Duke and Ms. Kehoe, along with all the Staff and Students at Gorey Community School were delighted with the students’ wonderful performance and were all tuned in to RTE 1 on Friday night. 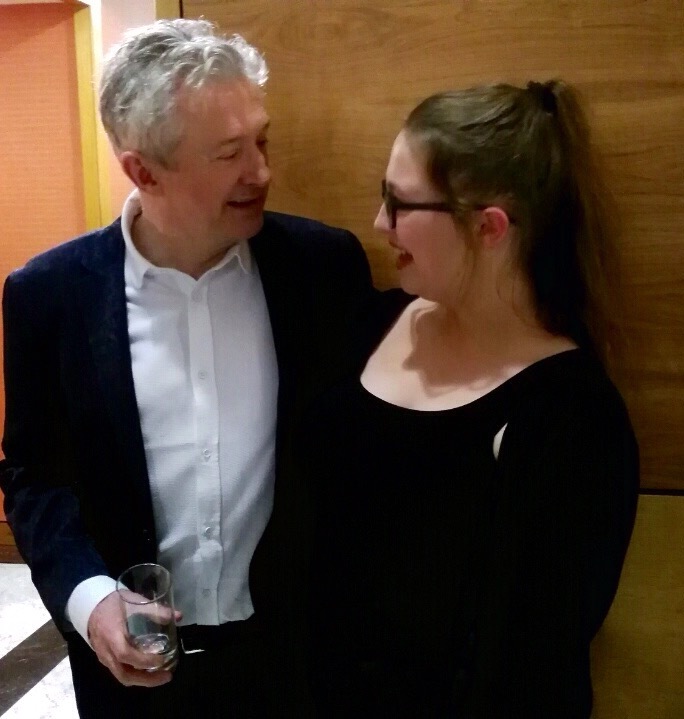 Click Image Above to view Late late show.